7th International transport exhibition "Transport Logistic China"
16 + 1 summit in Suzhou, China. 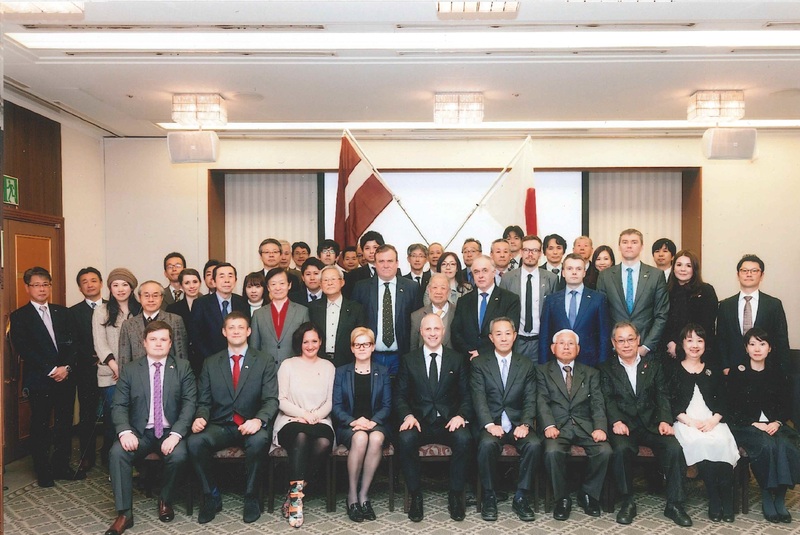 TFS Trans representative has joined Latvian delegation trip to Japan. During the official visit delegation has visited Tokyo, Nagoya, Osaka and had meetings with such company representatives as Toyota Material Handling, Mitsui & Co, Nagoya Port Authorities, Yokohama Port, Yamato Transport Co and others.